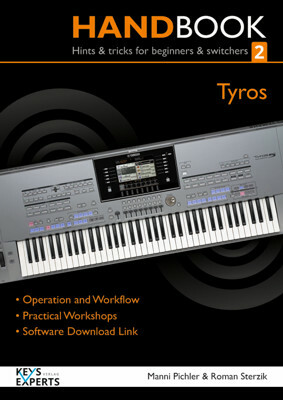 Practical book for the Yamaha PSR-S975/775/970/770 with clearly presented content and many pictures for easy working with the instrument. 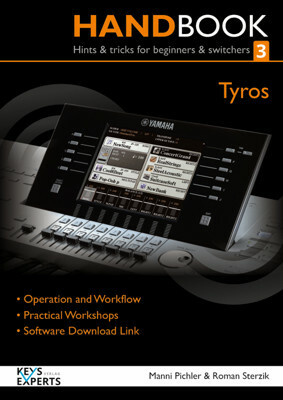 Practical tips and tricks, made of professionals, which offer to you optimized workflow to all basic functions. 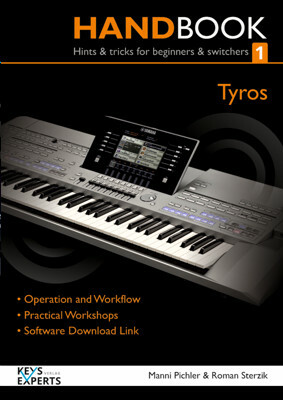 The following book of book 1with a lot of informations of advanced features and working with user voices, Midi-files, Styles and much more advanced settings. Even clearly and with many workshops as book 1. Take the next step! Book 3 - completing the Tyros hand book series.